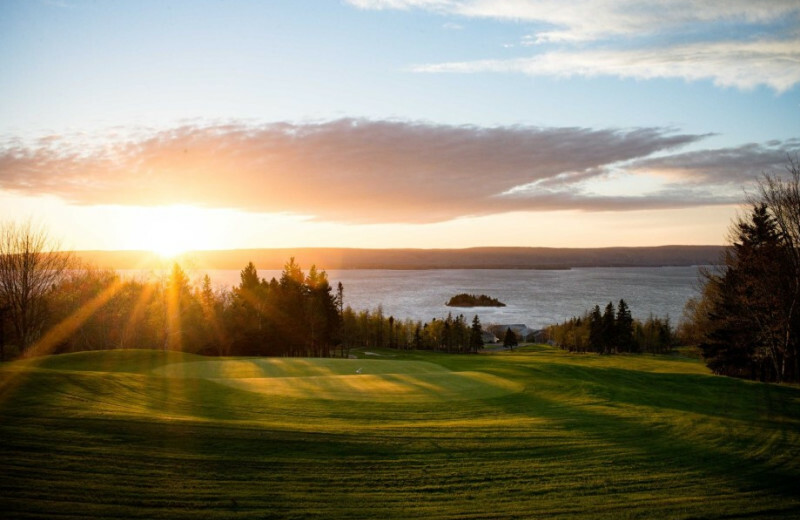 For a vacation experience that's unlike any other, head to the beautiful Dundee Resort & Golf Club. 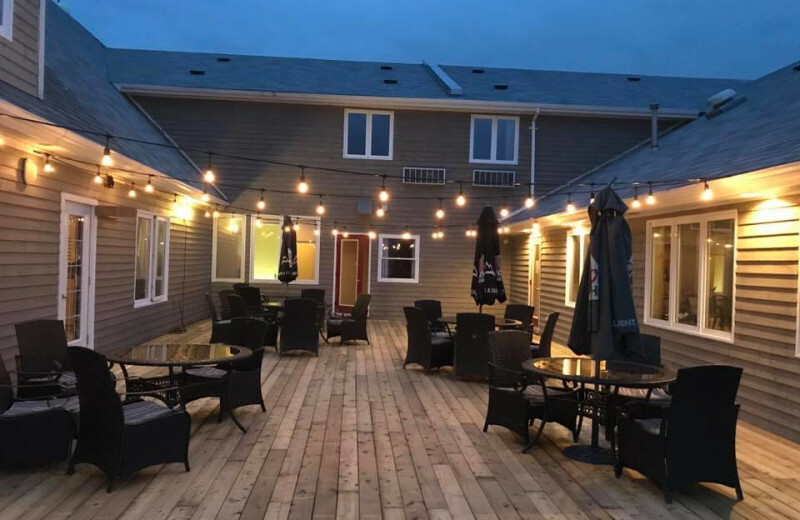 Located in Cape Breton, a charming island retreat in stunning Nova Scotia, Canada, Dundee Resort is everything you're looking for in luxury, comfort, and entertainment. Here you will discover breathtaking views of the Bra D'Or Lakes, lush forested hills, and magnificent mountain vistas in the distance. 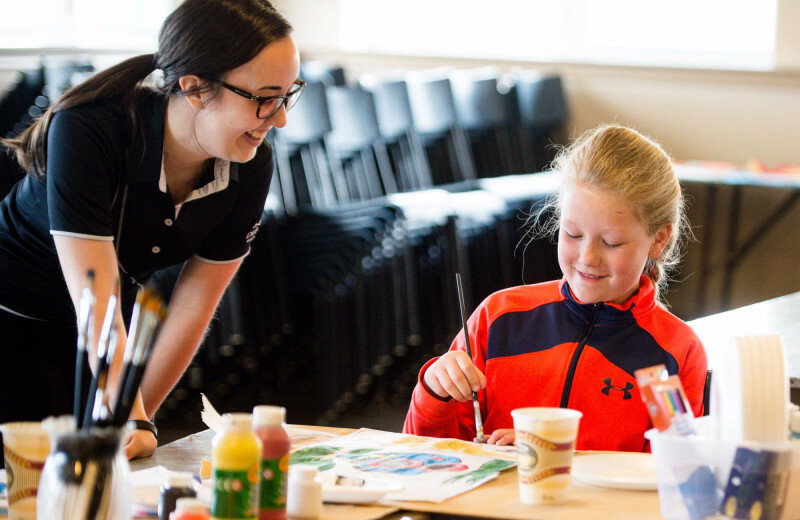 Breathe in the fresh natural air as you indulge in an afternoon of world-class golf at their 18-hole championship course, or enjoy a variety of fun activities that take place throughout the year. 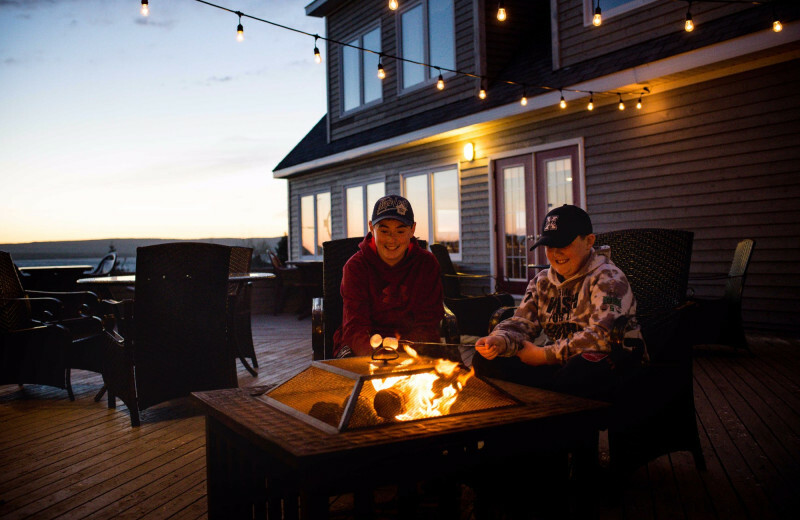 Kayak or canoe out on the lake, hike to the nearby waterfall, join an exciting scavenger hunt, and gather around the bonfire in the evening for story-telling and s'mores. 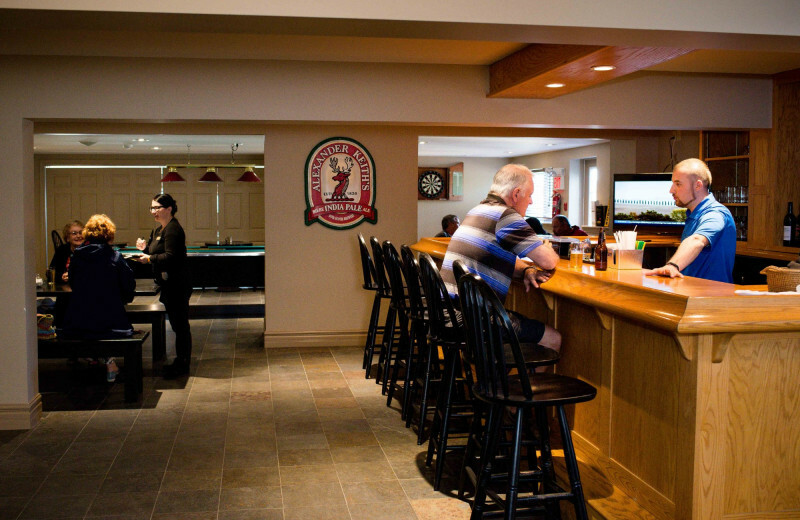 After you've had your fill of fun, unwind with a delicious meal at either The Clubhouse or MacRae's Dining Room, both available onsite and offering incredible menus to choose from. 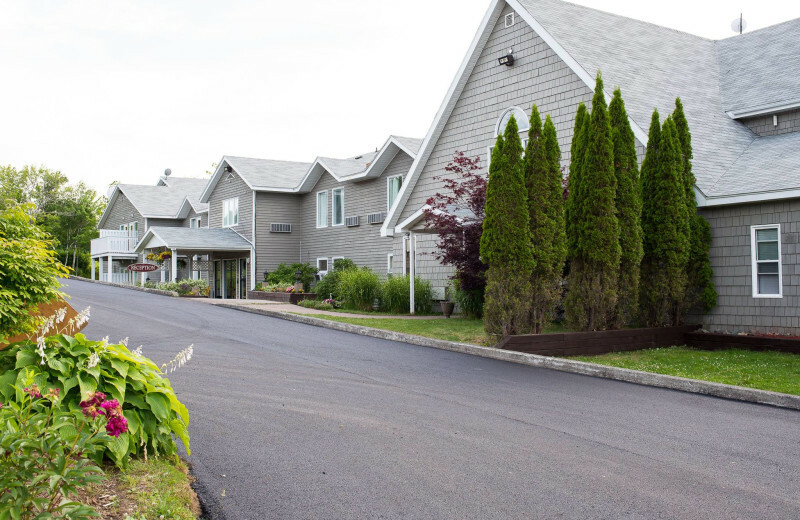 Your cozy room at the resort is waiting for you at the end of the day, ideally equipped with amenities such as flat-screen television and wireless internet. 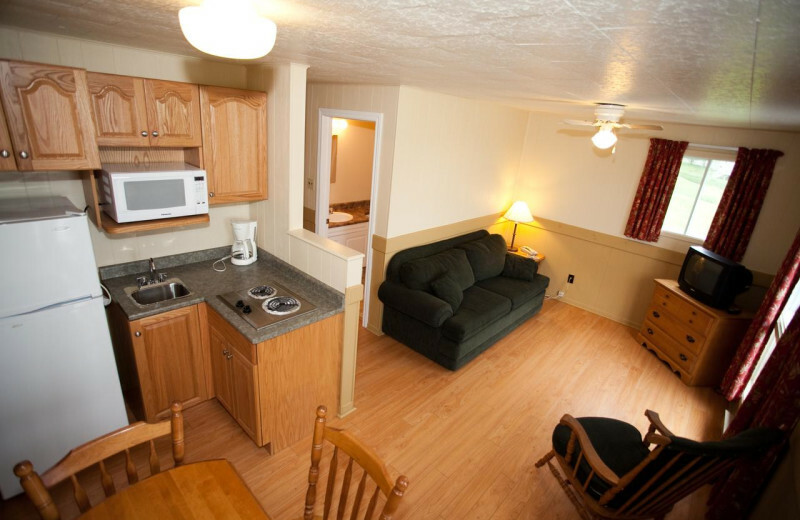 For even more comfort, stay in a room with jacuzzi, or one with a fireplace! 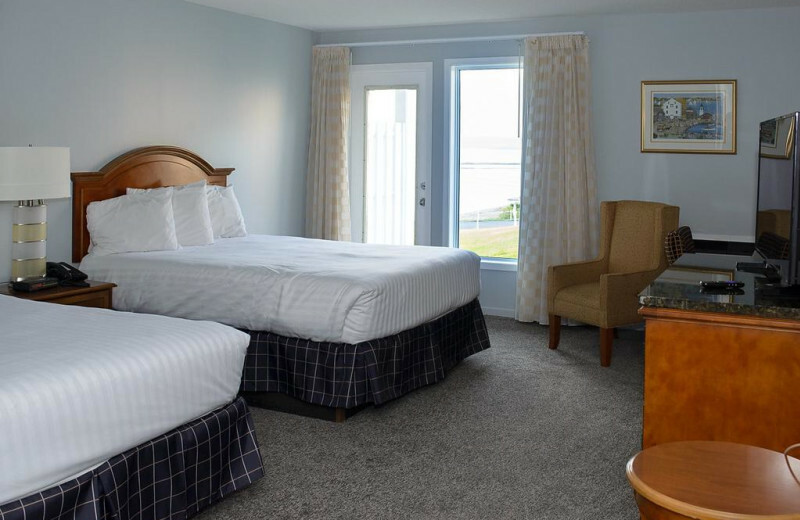 No matter what you choose, you're guaranteed to feel right at home at Dundee Resort & Golf Club, the ultimate destination for your Cape Breton getaway! 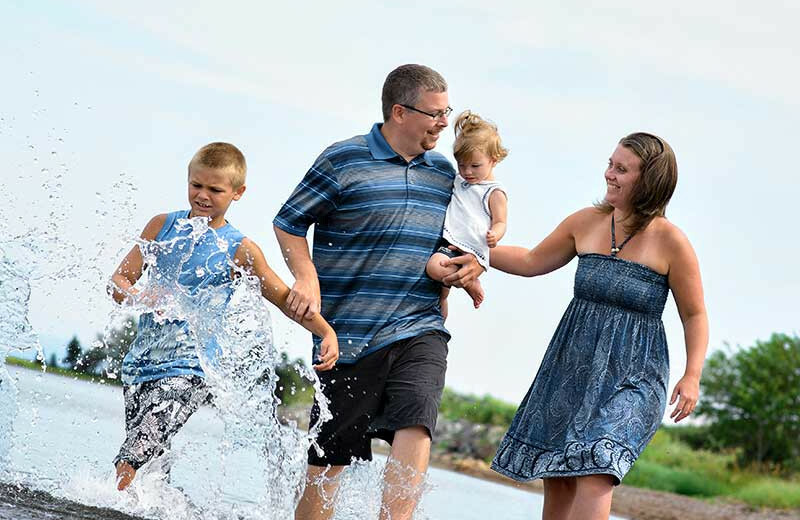 Family fun never runs out when you stay at Dundee Resort & Golf Club. 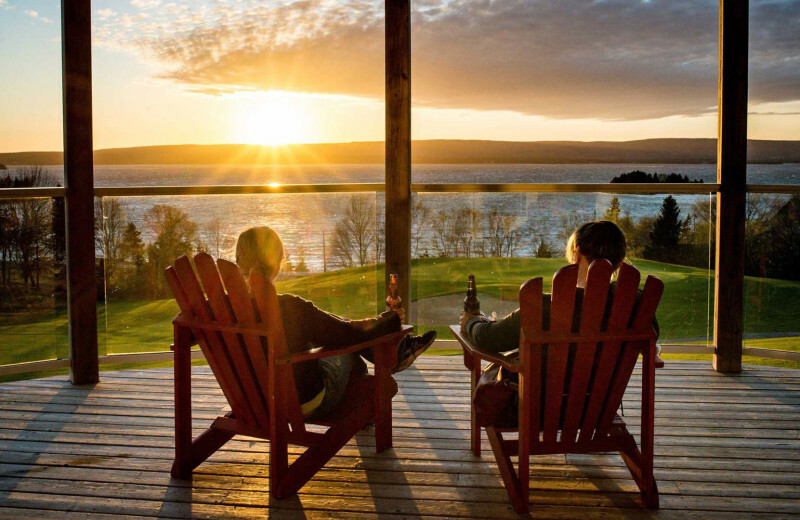 This beautiful destination is located in Cape Breton, surrounded by the sparkling waters of the Bra D'Or Lakes. 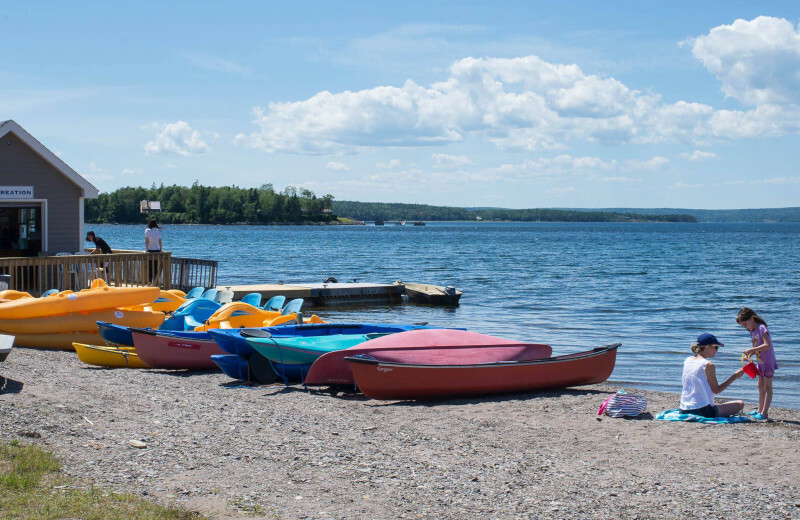 Dundee's Lakeside Adventure Centre offers complimentary use of kayaks, canoes, and paddle-boats so you can explore the lake at your leisure together. 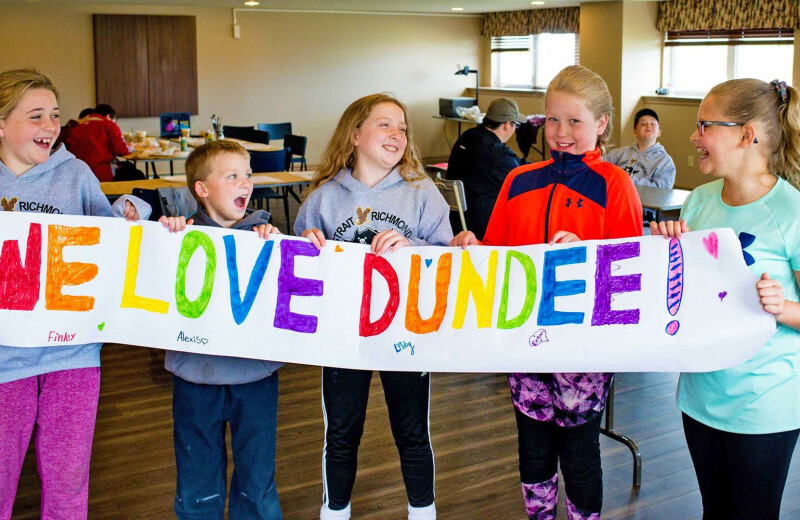 For even more fun, head to the Dundee Recreation Centre which offers great family-friendly activities such as board games, arts and crafts, and more. 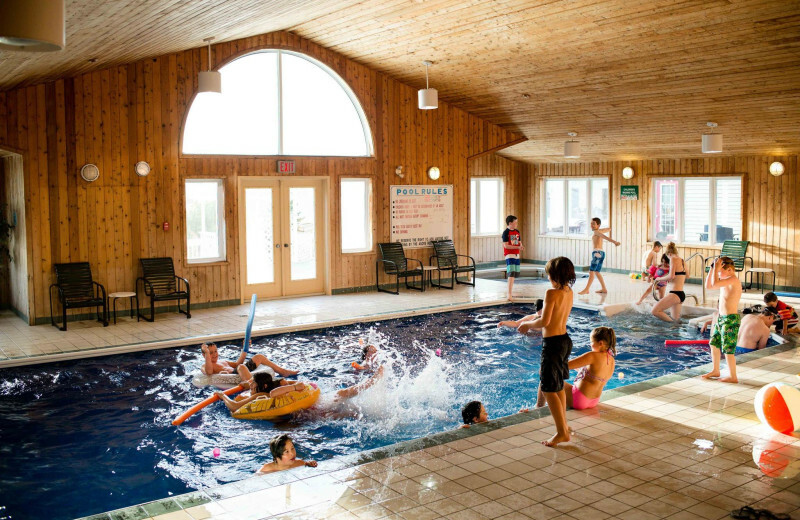 Don't miss out on other fun games such as scavenger hunts, pool parties, and bonfires during your stay as well! 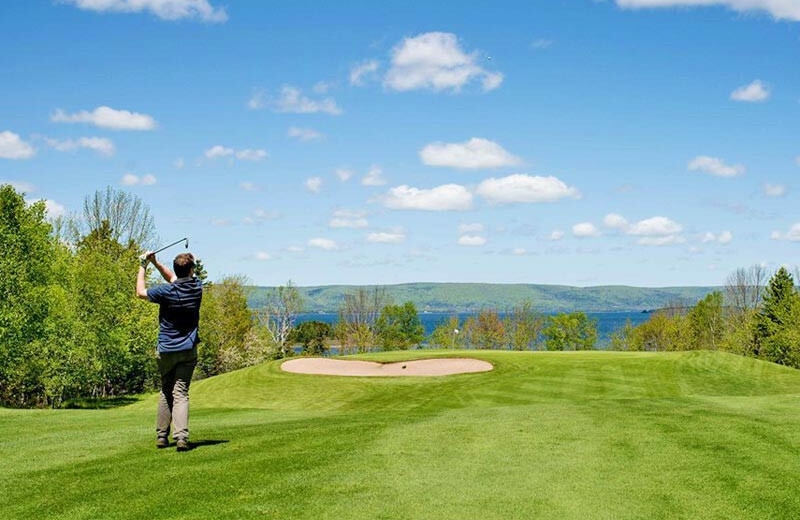 Golf-enthusiasts of all ages will delight in an incredible experience at Dundee Resort & Golf Club. 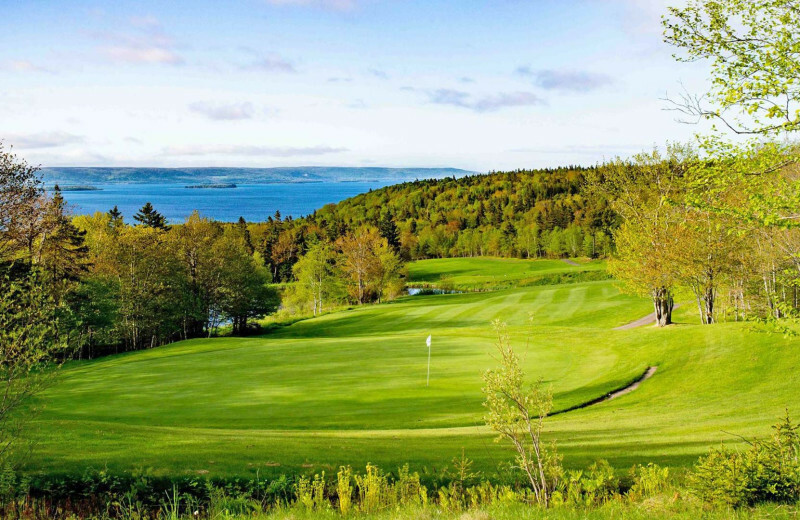 Located along the side of South Mountain, with magnificent views of the Bra D'Or Lakes, this Cape Breton 18-hole championship golf course is truly an unbeatable golf retreat. 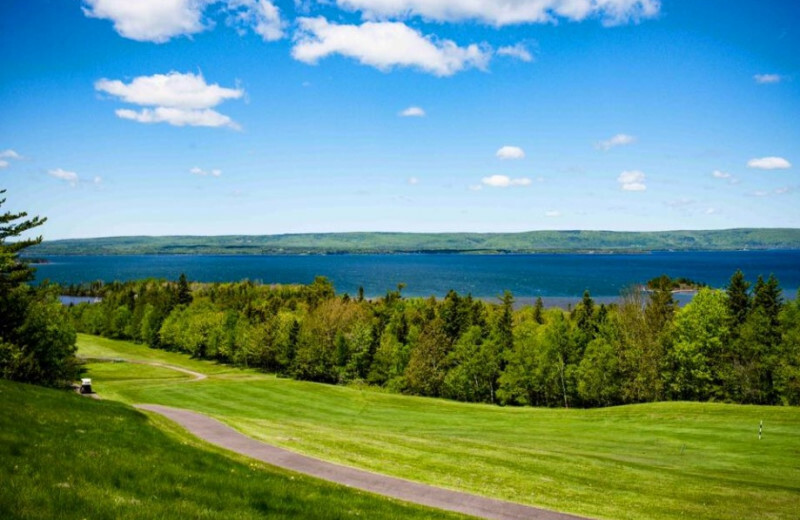 You will enjoy beautiful island views, lush green fairways, and a challenging play for both the beginner and expert. 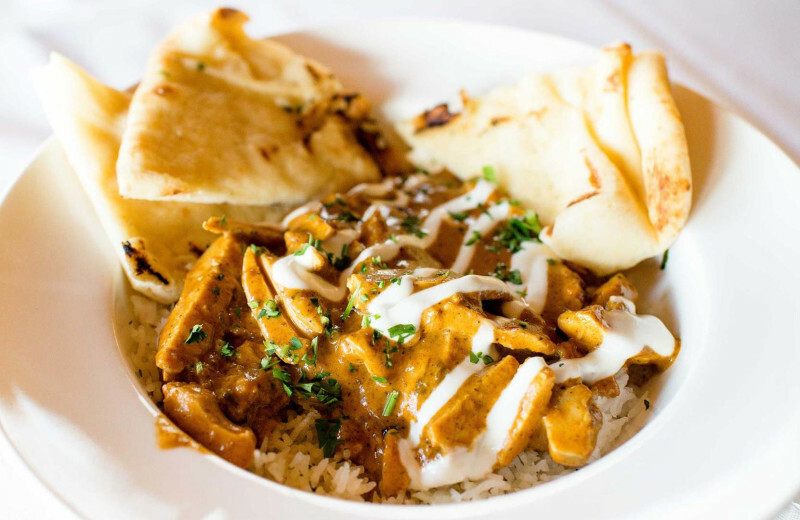 Top it all off with a delicious meal at The Clubhouse when you finish and bask in the views! 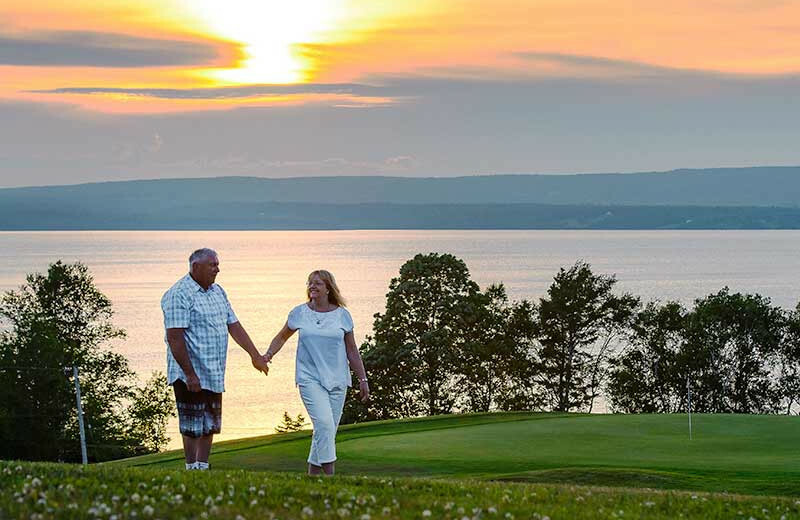 Dundee Resort & Golf Club is the ideal destination for your Cape Breton business retreat. 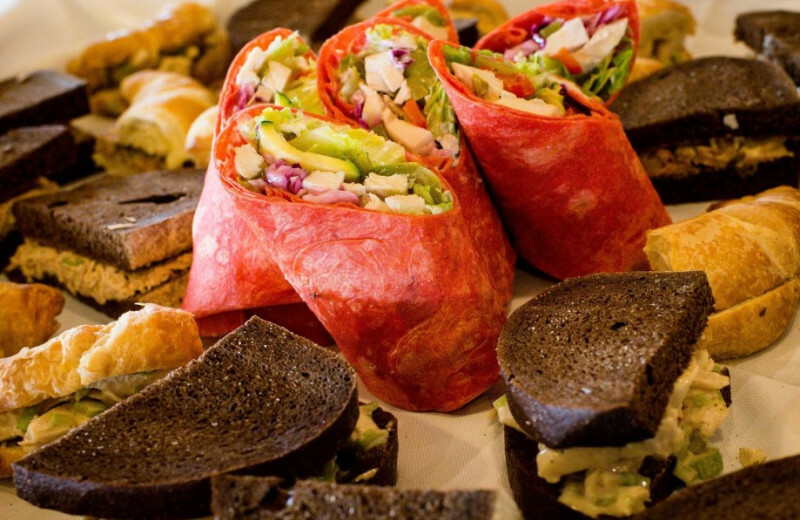 Whether you're planning a small meeting or a much larger event, their luxury meeting venues, accommodations, and amenities ensure you have everything you need for a successful getaway. 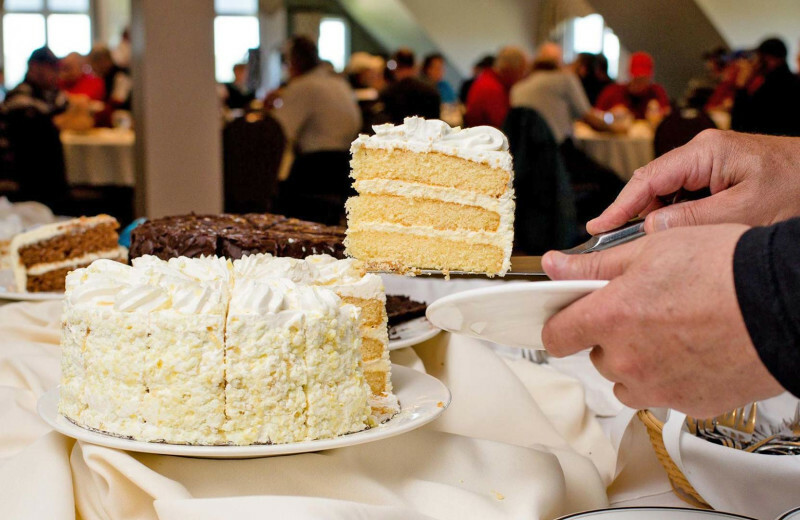 Let their professional staff assist you with all the details including catering services, tee times at the onsite golf course, water activities, and hiking excursions! 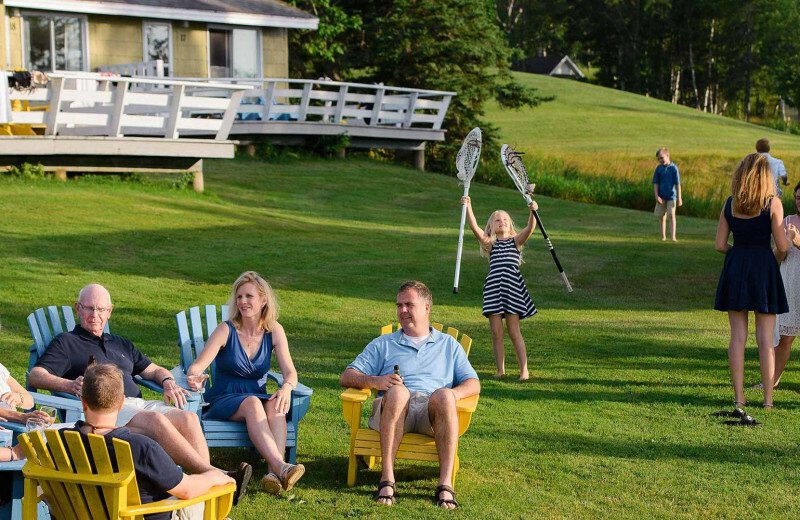 Dundee Resort & Golf Club is the ideal destination for your Cape Breton family reunion. 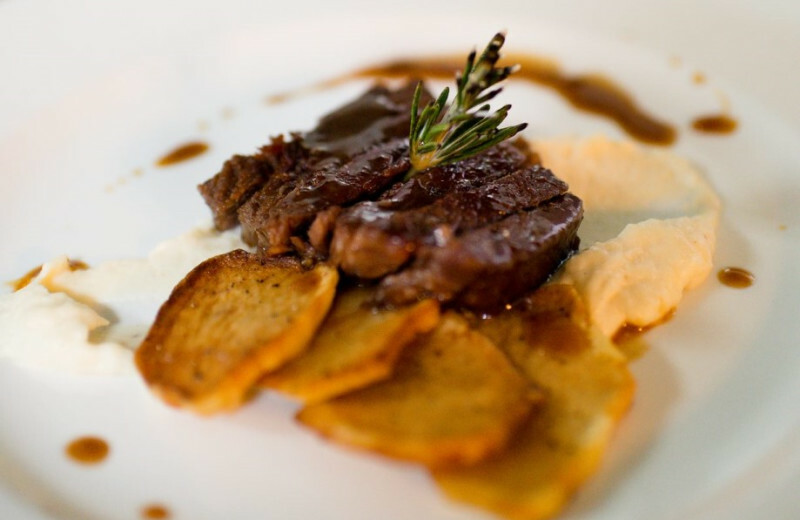 Their luxury meeting venues, accommodations, and amenities ensure you have everything you need for a successful getaway. 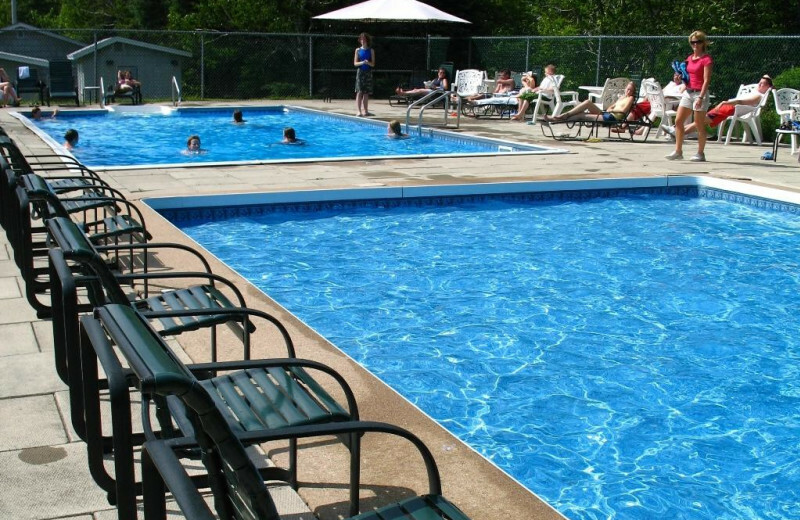 Take advantage of their complimentary summer recreation program for families and children of all ages from July to August. 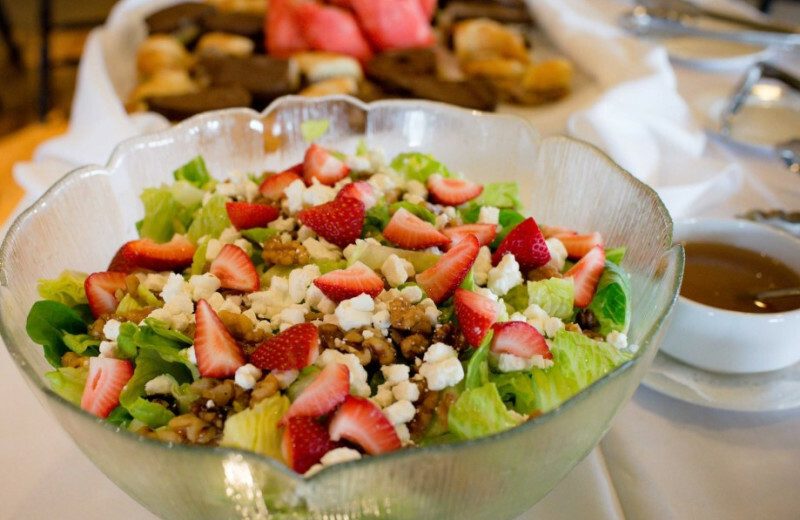 Let their professional staff assist you with all the details including catering services, tee times at the onsite golf course, water activities, and hiking excursions! 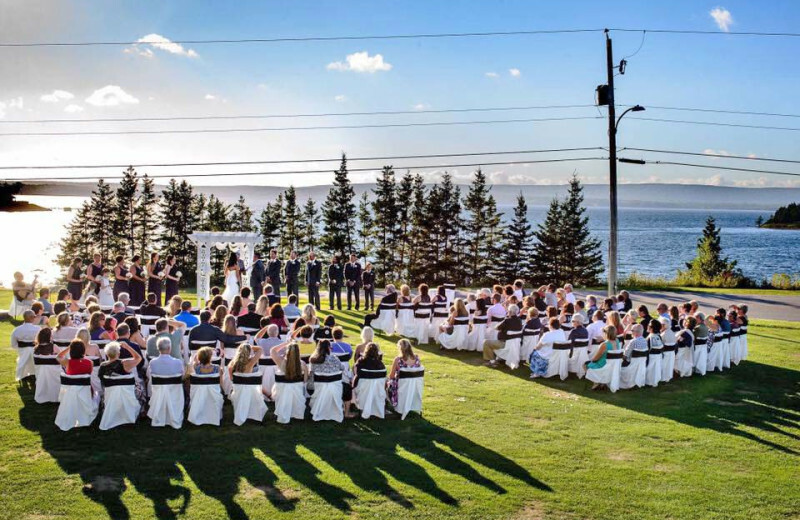 The beautiful setting of Cape Breton Island and the sparkling waters of the Bra D'Or Lakes make Dundee Resort & Golf Club the perfect place to say, "I do." 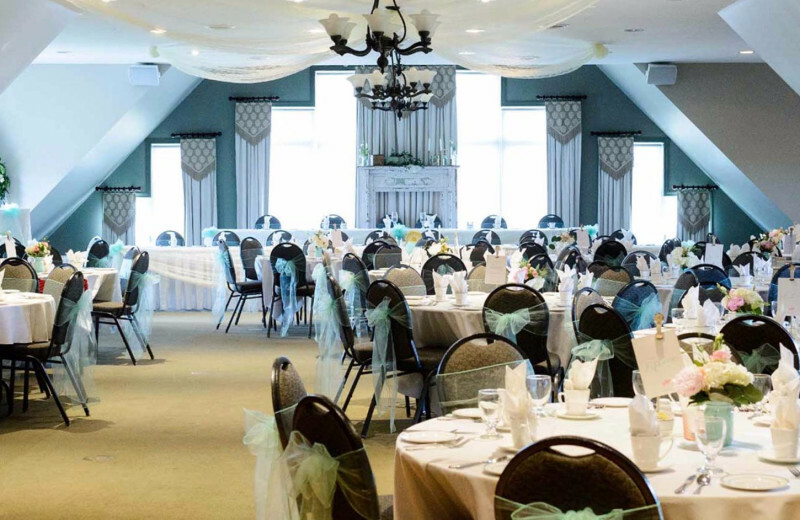 Here, you can exchange your vows overlooking the lake before retreating to their West Bay Room, an elegant indoor venue that's perfect for your celebration. 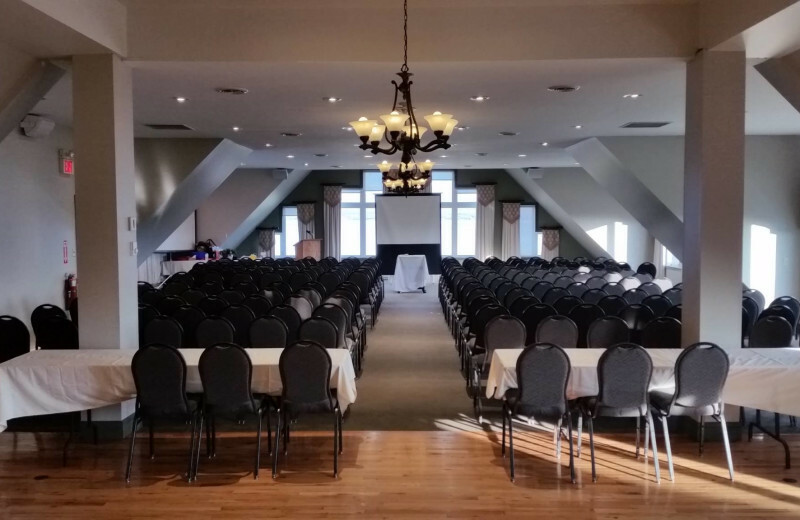 The West Bay Room can host 250 in a theater-style setting, and 150-180 for a seated event. 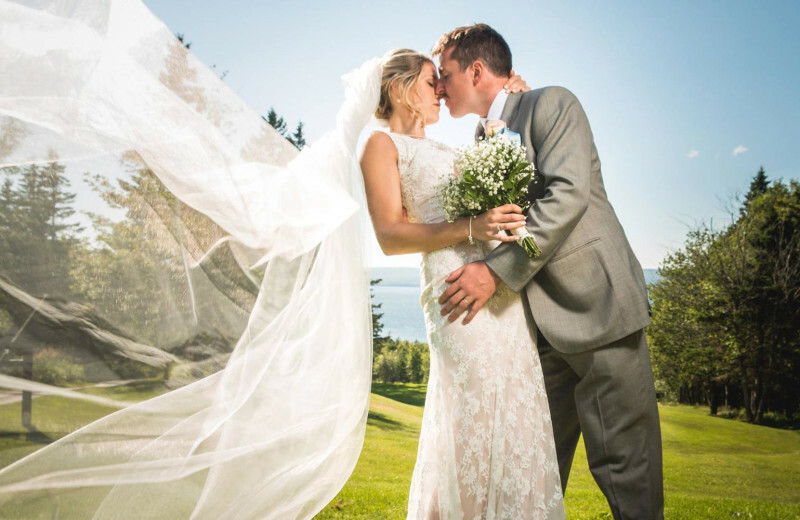 You also have the option to host your wedding in an event tent outdoors.Their onsite wedding coordinator will assist you in all the details such as booking the children's activity center to keep the kids busy, contacting photography or catering services, as well as florists and more. 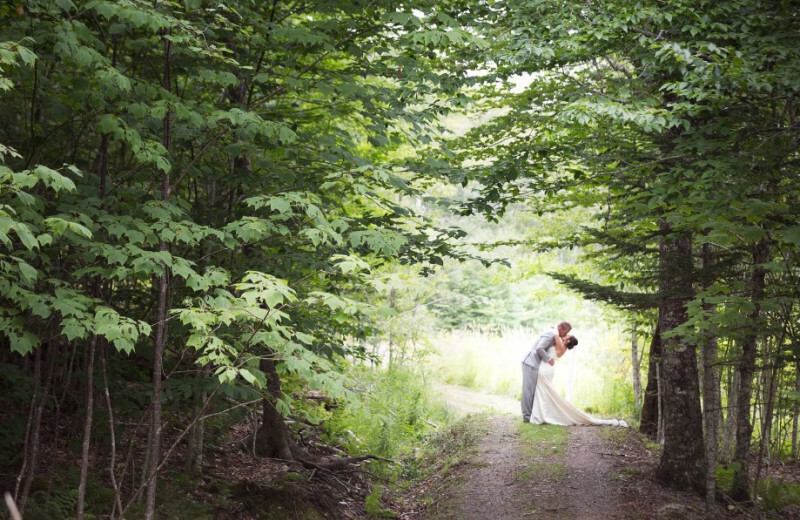 Rehearsal dinners, champagne receptions, audio/visual equipment, bonfires, and much more are available as well to help make your wedding truly special! 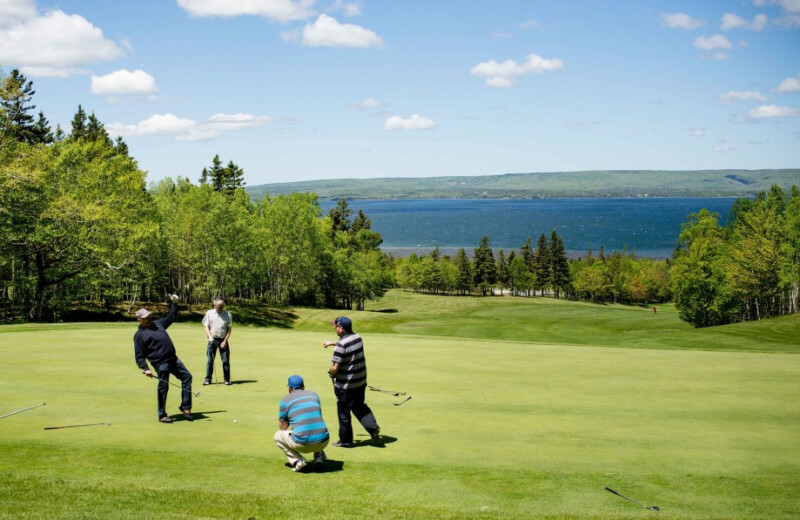 Dundee Resort & Golf Club is located on beautiful Cape Breton Island at the eastern end of Nova Scotia. With stunning mountain and lake views, this incredible retreat is a nature-lover's paradise. 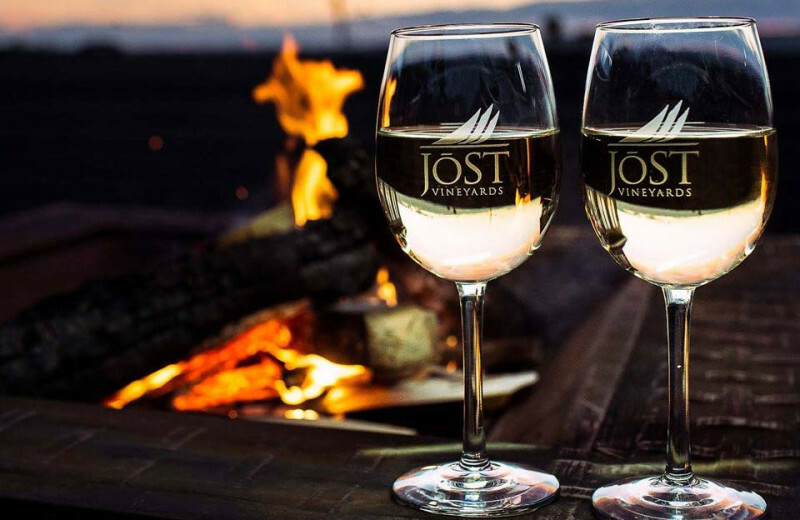 Bask in the refreshing natural air as you lounge along the shores of the lake, or head out on an exciting adventure. 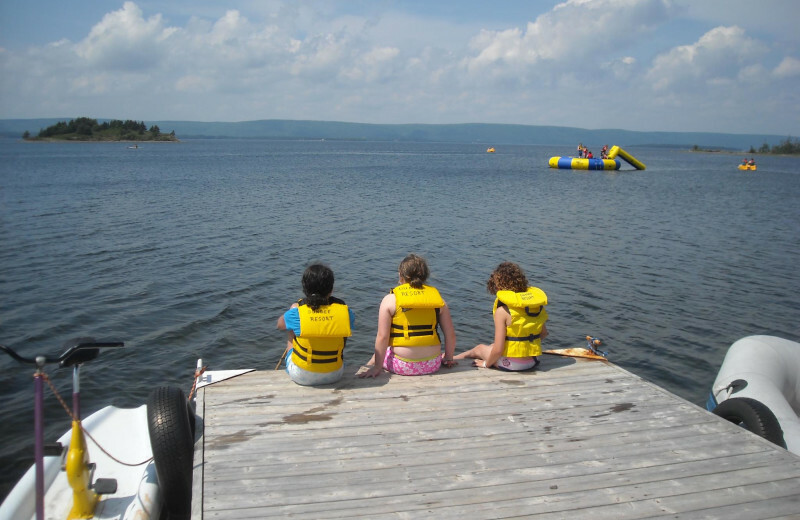 Complimentary kayaks, canoes, and paddle-boats are available onsite so you can explore the waters however you like. The resort also offers hiking trips to a nearby waterfall for even more outdoor fun! 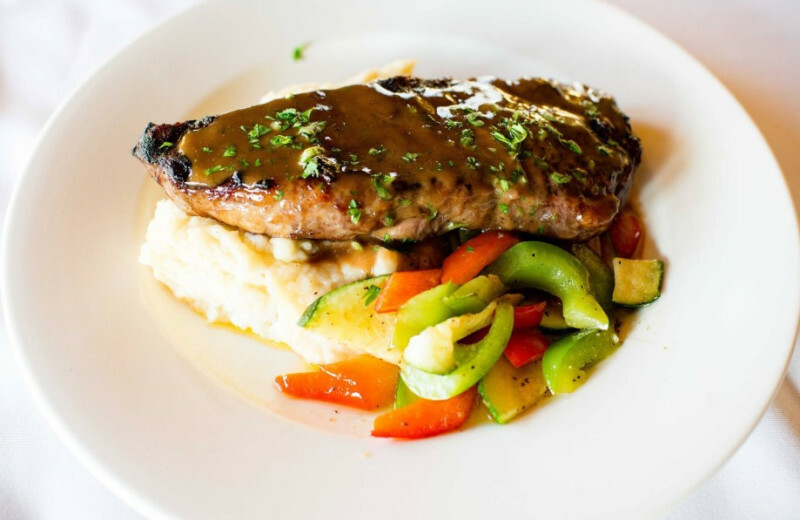 Take a break from the hustle-bustle of everyday life and indulge in a getaway with your sweetheart. 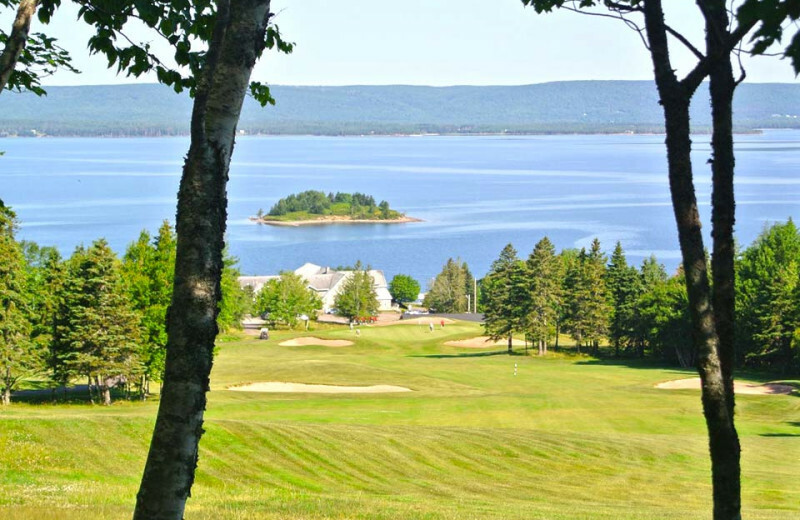 At Dundee Resort & Golf Club, the two of you can escape together an unwind in a truly peaceful island retreat. 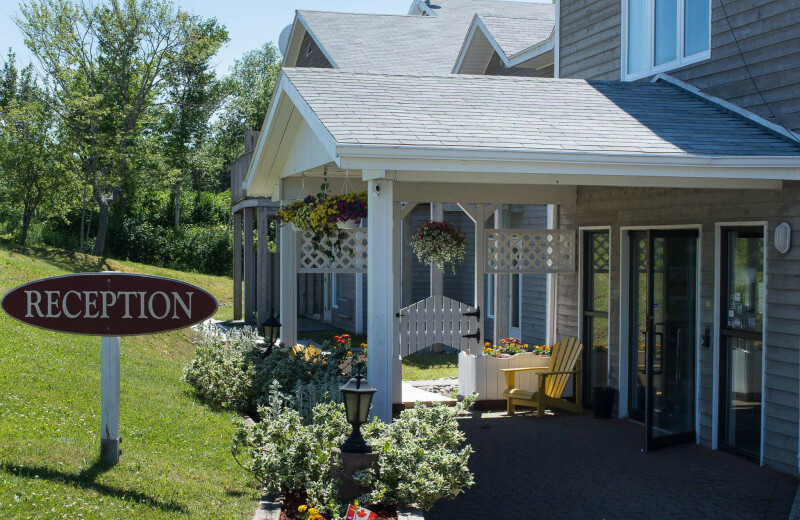 Located in Cape Breton, Nova Scotia, you'll enjoy beautiful views of the Bra D'Or Lakes all around. 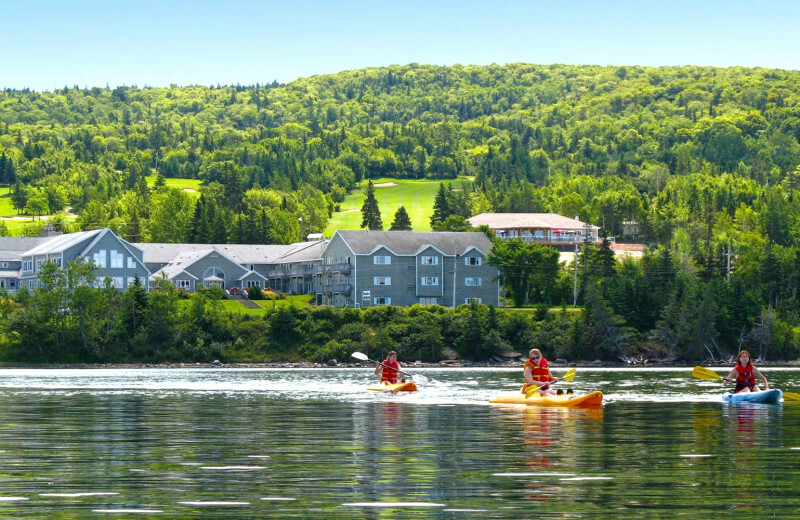 Explore the waters together on a kayaking trip, or just bask in the scenery as you play a round of championship golf at the onsite course. 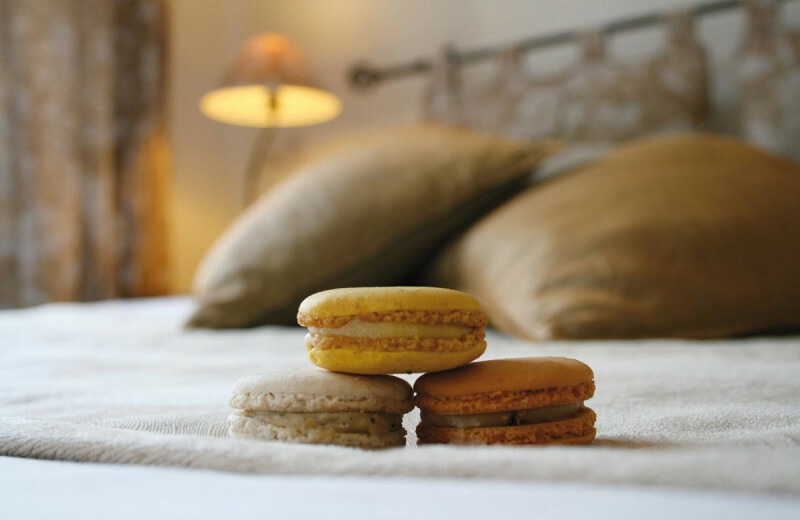 To make your stay even more romantic, book their fireplace or jacuzzi room for a little added comfort! 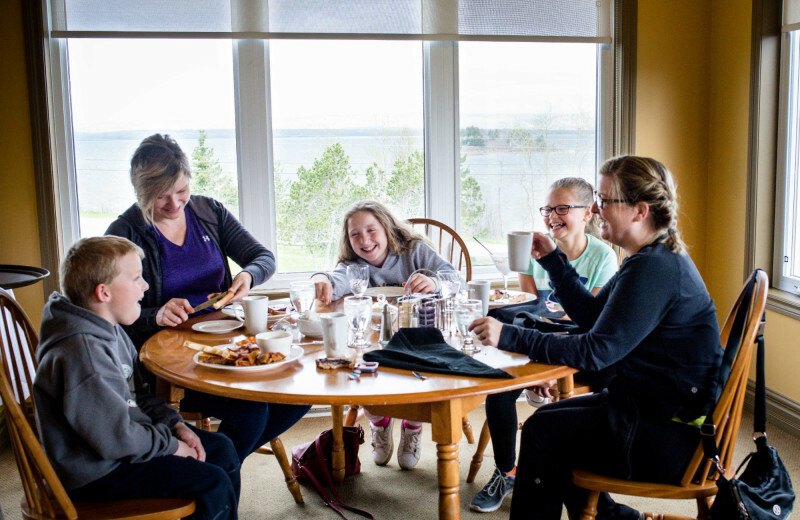 Overlooking the breathtaking Bra D'Or Lakes, Dundee Resort & Golf Club is everything you're looking for in a relaxing lake vacation--and so much more. 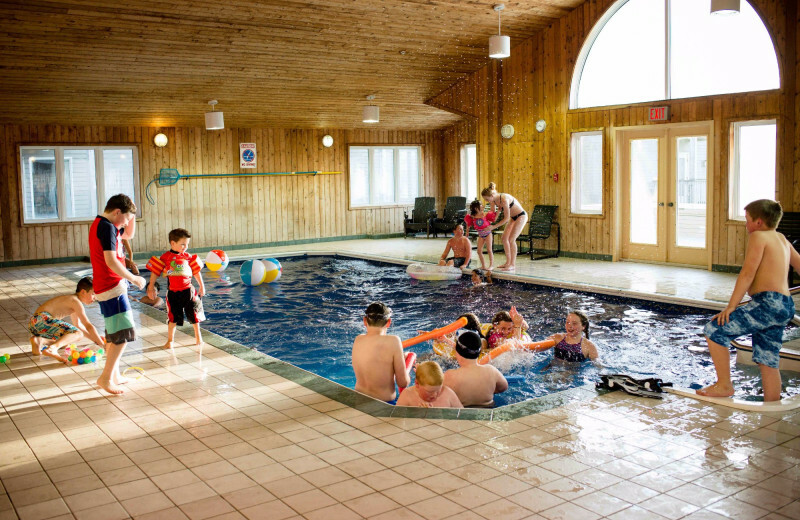 The resort is located on the peaceful Cape Breton Island at the eastern end of Nova Scotia and offers stunning lake and mountain views all around. 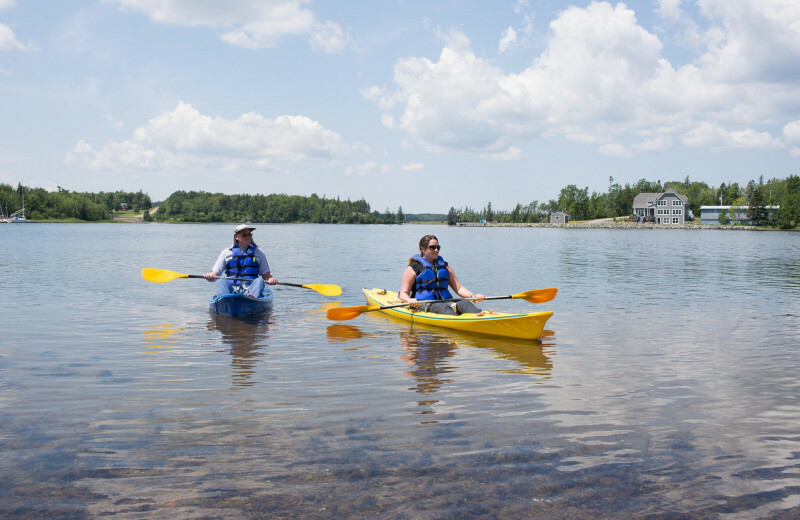 Bask in the scenery as you take out a complimentary kayak, canoe, or paddle-boat from the Lakeside Adventure Centre and explore the sparkling waters! 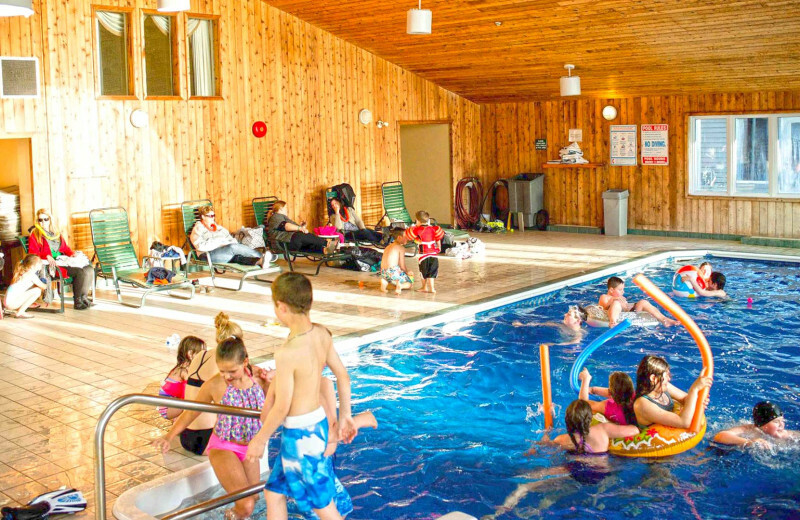 There's no better place than this for your next lake getaway! 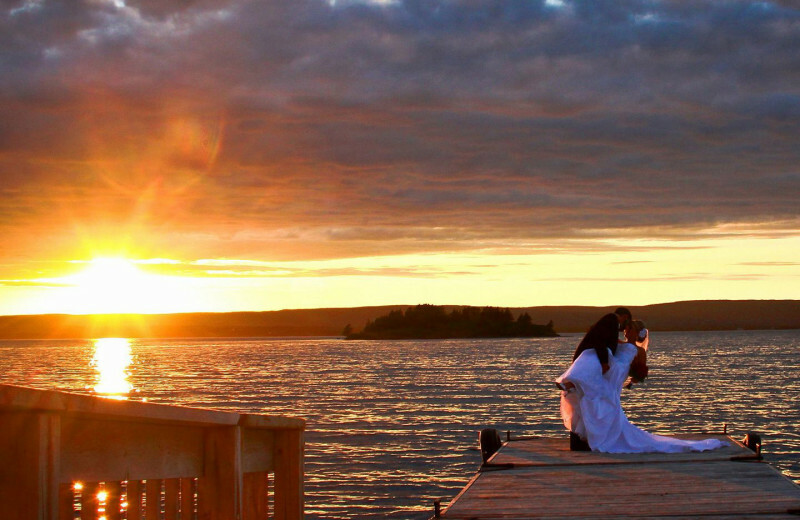 Celebrate the start of your new life together on beautiful Cape Breton Island! 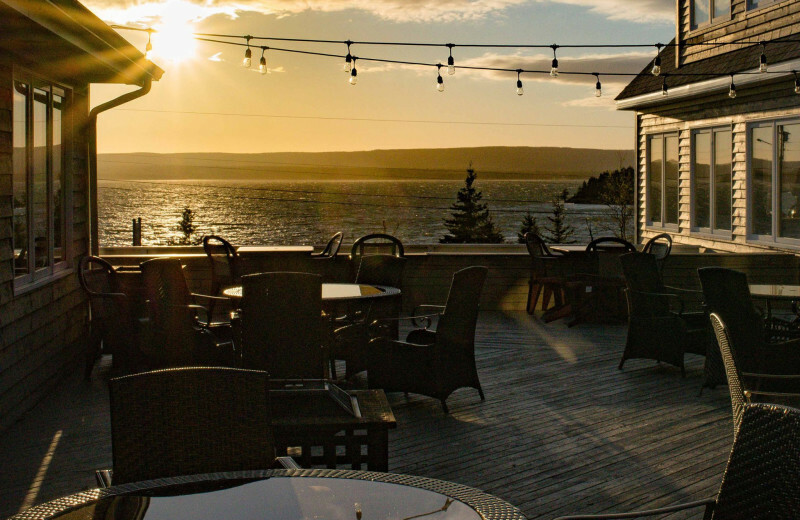 This Nova Scotia destination offers stunning lake views, comfortable accommodations, and excellent entertainment to make your honeymoon as memorable as possible. 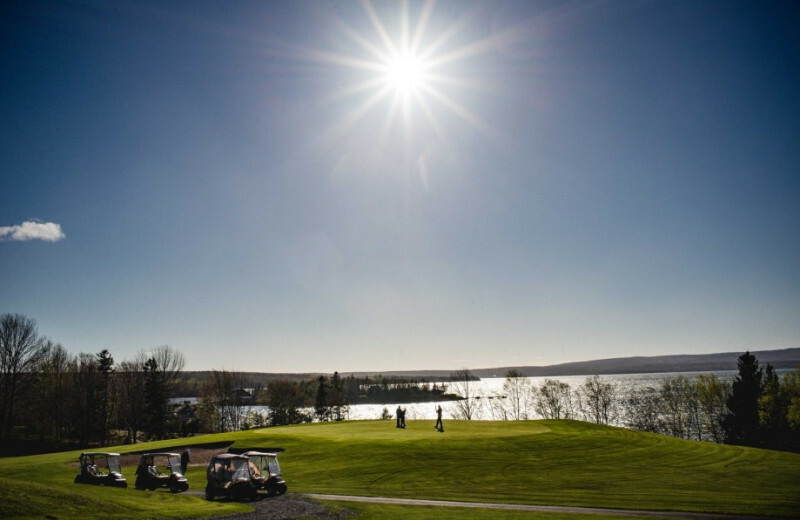 Dundee Resort & Golf Club lets you enjoy 18-holes of championship golf, kayaking and canoeing out on the Bra D'Or Lakes, and delicious dining at two onsite restaurants. 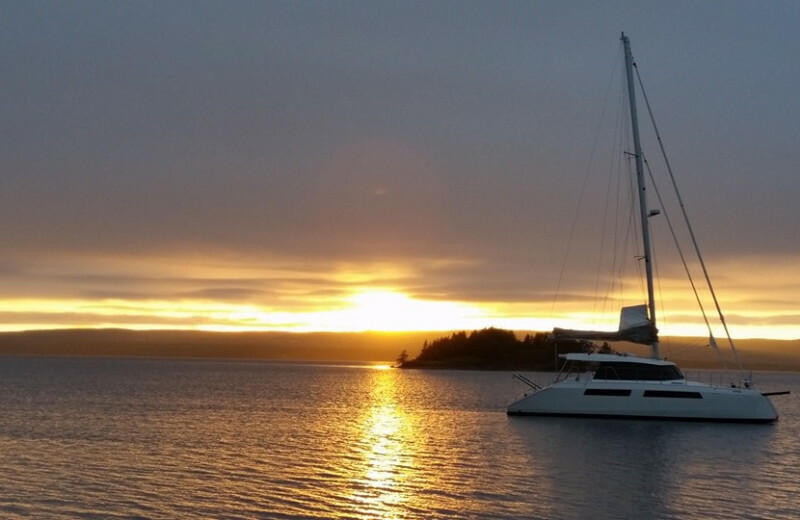 It's everything you're looking for in an unforgettable retreat with your new spouse! 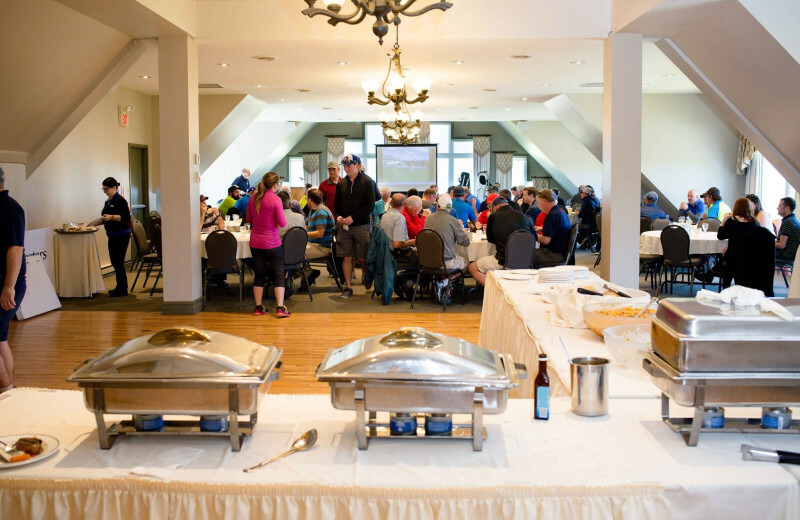 Plan your next group event at Dundee Resort & Golf Club. For more information please call +1 (855) 739 - 1740 or Send Inquiry. 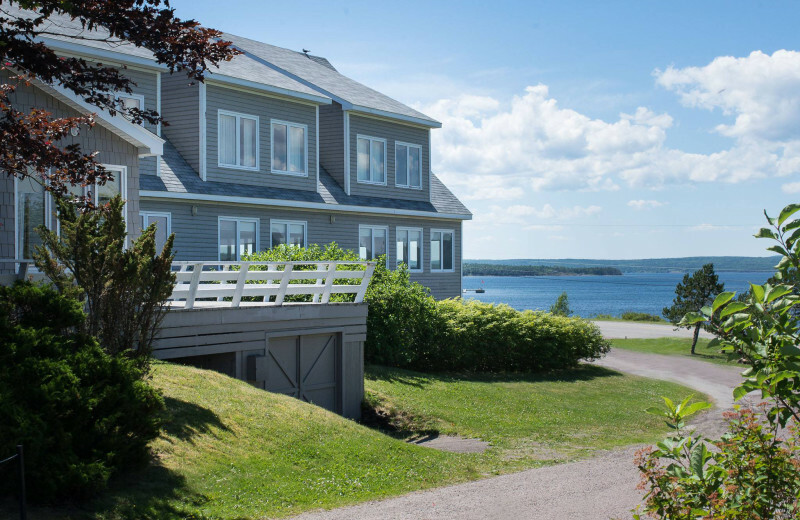 This property is ranked number 2 on Top Nova Scotia Resorts. 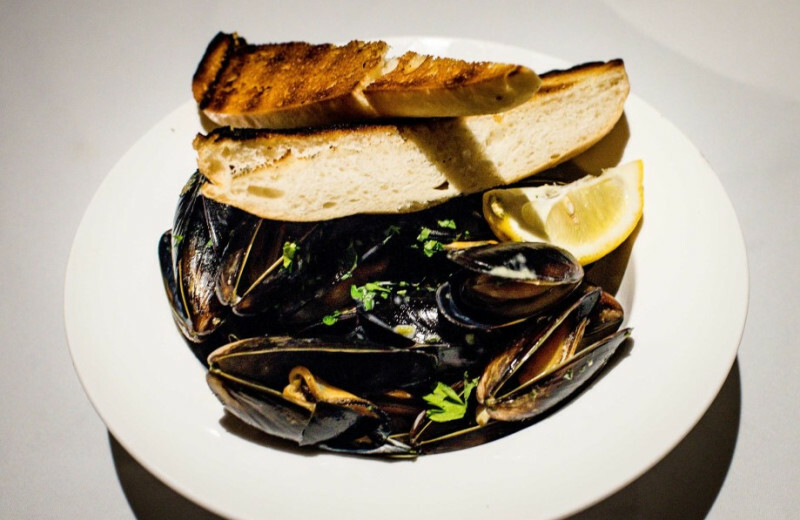 Read about it here.